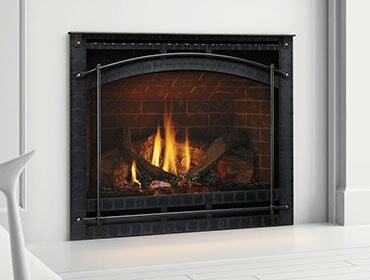 There are many benefits to heating your home with a pellet stove. The most prominent being reduced heating costs, especially if your central heat source is fueled by costly propane or fuel oil. An example is Quadra-Fire’s Advanced Energy™. Designed for ease of use, it has a programmable thermostat that continuously monitors room temperature and adjusts the heat level. 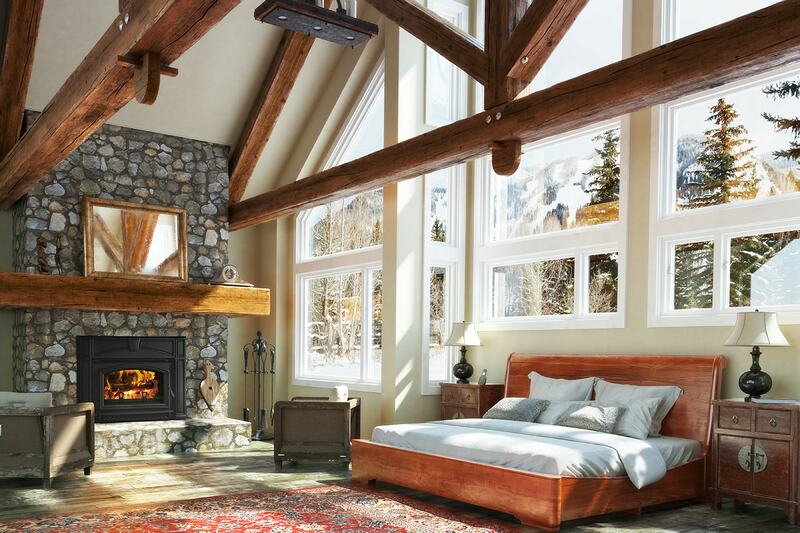 Outfitted with an automatic cleaning system, Quadra-Fire stoves with Advanced Energy can burn multiple fuels, including pellets, corn and wheat. 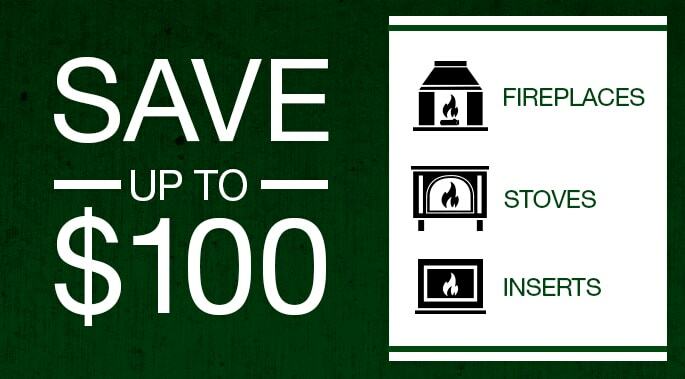 Visit your local Quadra-Fire dealer and a hearth expert will help you choose a pellet stove that's right for you. Meanwhile, you can see the options here.